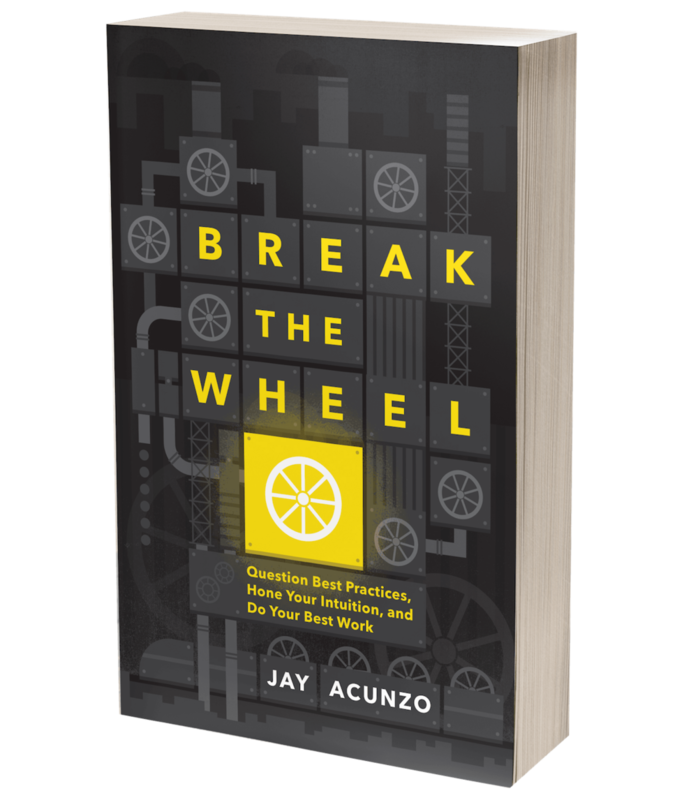 Less Reading, More Doing: Visualizing the Content Playbook — Jay Acunzo | Author. Speaker. Maker of Shows About Work.